Imagine yourself at Machu Picchu. We’ve all seen photos of this iconic attraction, so it’s easy to conjure: there you are, gazing out on the abandoned stone sanctuary and jagged green peaks, as a gentle mist hangs silently over the scene, beckoning you to explore. Maybe there’s a llama grazing nearby. What your imagination is not conjuring is the lines of tourists marching along the terraces like ants, the throngs of tour groups huddled close to their narrating guides, and the camera-toting clusters that have formed at unofficial Photo Spots. 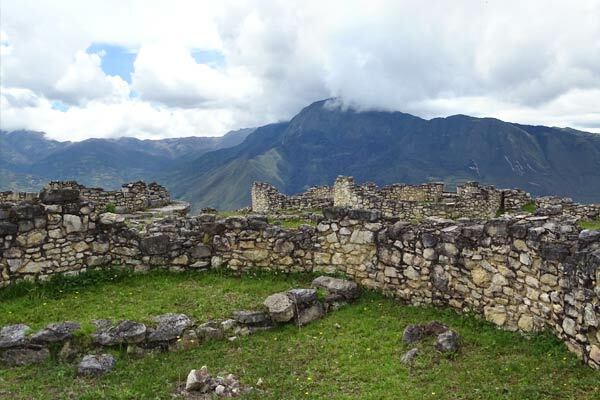 Machu Picchu is just one example of a famous tourist site suffering from the effects of “overtourism,” the theme of the recent World Tourism Day Forum held on September 27 and hosted by the Center for Responsible Travel. The event aimed to bring tourism, government, and conservation partners together to share challenges and discuss solutions to the rising issue of overtourism across the globe. Presentations focused on historic cities, national parks and protected areas, World Heritage sites, coastal and beach communities, and national and regional destinations, with specific case studies from a range of destinations worldwide. While “overtourism” can be neatly summarized as long-term pressure on tourist attractions as a result of crowds, the actual symptoms of overtourism manifest in a multitude of ways, depending on the individual destination. 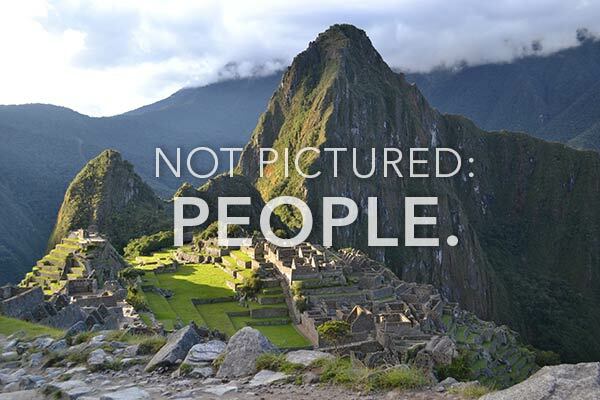 Machu Picchu, for example, struggles with accommodating sheer volume: up to 5,940 people visit each day, and access to the remote site adds further challenge to the issue. However, historic cities like Charleston face a strained housing market due to increasingly-popular short-term rentals, and developing countries like Jamaica are challenged with fostering tourism initiatives that directly benefit local communities. Thanks to a boom in the cruise industry, port cities are flooded with ship passengers every day, creating stress for local residents who often choose to move away from their city altogether. In Venice, a single arriving cruise ship can carry crowds the same size as the city’s entire population. Venice’s challenges don’t stop there. Owing to its unique geographic situation, the city’s famously fragile waterways and building foundations – already slowly sinking into the lagoon – are only further deteriorated by the increase in cruise ship traffic. This inevitable environment toll comes with increased traveler footprint in any destination. Accommodating more travelers means facing challenges in water and waste management, burning fuel that contributes to global warming, and disrupting fragile balances between ecosystems and their inhabitants. 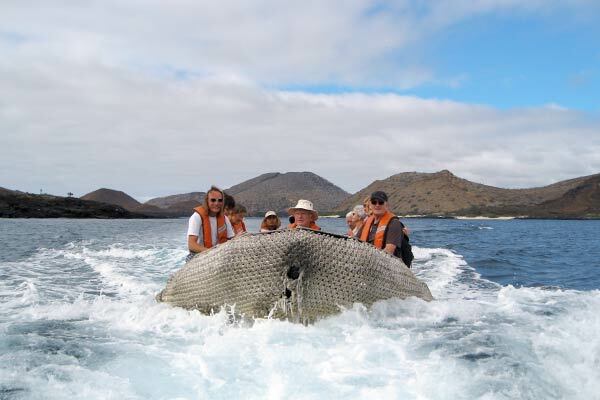 Previously isolated destinations like the Galápagos and Iceland are experiencing more traffic than ever because of their unique wildlife and landscapes – but these natural attractions often only stand to deteriorate when too many tourists pass through. These results demonstrate that collaborative strategy is the key; when representatives from destination governments, local communities, and travel operators come together to share their experiences and offer solutions to policy and infrastructure, all overcrowded destinations can benefit. Another encouraging reality is that most travelers want to invest in sustainable, responsible travel options. Market trends show that an increasing number of travelers are seeking out environmentally friendly and authentic experiences abroad, and this demand is giving greater value and space to ecotourism providers in the industry. As a traveler, what can you do to be a part of responsible tourism solutions? When you plan your next trip, consider your choices with new criteria. Are you staying at eco-friendly accommodations? Can you offset the carbon footprint from your fuel use? Seek out in-country connections to local communities, so that your stay there will benefit them, either through direct spending or even voluntourism projects. Find lesser-known sites that could offer a more unique and secluded experience than the high-traffic attractions, then share your photos and experiences to increase visibility. Here’s a good place to start: imagine yourself at Kuélap... you’re standing in an ancient stone city nestled amid rolling green hills, a gentle mist beckoning you to the horizon. A few small groups wander along the pathways, exploring the ruins. There is almost certainly a llama, too. To learn more about the presentations at World Tourism Day Forum, check out their event program – you can even view their powerpoints. You can read a full report of the Center for Responsible Travel’s 2018 Trends and Statistics here. Debbie Sturdivant Jordan will be representing Holbrook Travel at the Florida Audubon Assembly this weekend, October 23-24, at the Sheraton Orlando North in Maitland, Florida. Americans leave over 500,000,000 vacation days unused. The problem is real.